Oh man, what a great opening shot! 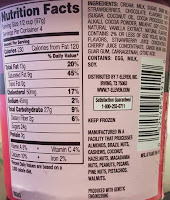 I take a few bites and I love all the chocolate chips but the strawberry flavor needs to be dialed up so that this ice cream can play off of the abundance (and bitterness) of the chips. That said, it's still very enjoyable. 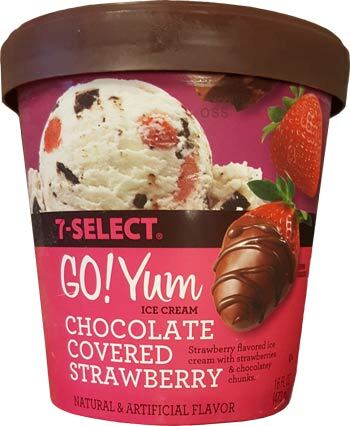 Wow, even with a chunk of strawberry on the spoon, I still taste mostly chocolate. I don't mean that it tastes like chocolate ice cream, it just tastes like a plain base with a ton of chocolate baking chips in it. It's kind of weird because you have that (mouthfeel?) 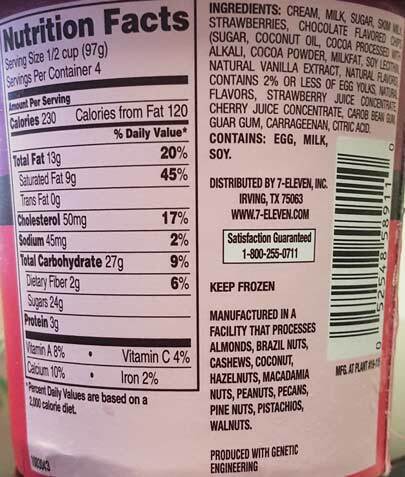 of a fresh strawberry flavor but without the strawberry flavor. It even has that lingering feeling you get from a strawberry flavor, but where's the strawberry? I hope my riddles are making sense. Texture is decent. Chips are a great thickness (thinness) and super prevalent in this first serving. We're talking stracciatella level chip amounts. GROSS. While I was typing, a bug landed and then died on my ice cream. There goes $3 of my $4 ice cream.... ok, I just cut the pint in half so I can still do a second scooping without completely freaking out. I know some people might just scoop out the bug but I am not one of those people. Sorry to end on a gross note. On Second Scoop: Despite an unexplainable lack of strawberry flavor, I still find myself enjoying this ice cream very much. 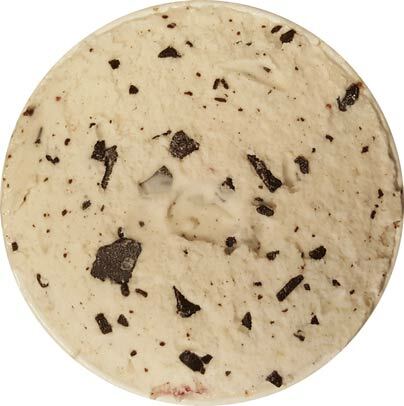 It's like a wonky stracciatella flavor and I can't help but like it. Even the chocolate chips have left me with a bit of an odd/strong aftertaste yet I am still not deterred. I think it's the way that the middle of the road density presents the abundant chips that is just fun. I can't not like this flavor, I'm sorry. I know I'm late here so who else has had it? I had it when it first came out - so it's been a long time, but I do remember it having a strawberry flavor. I should try it again - I did like it. 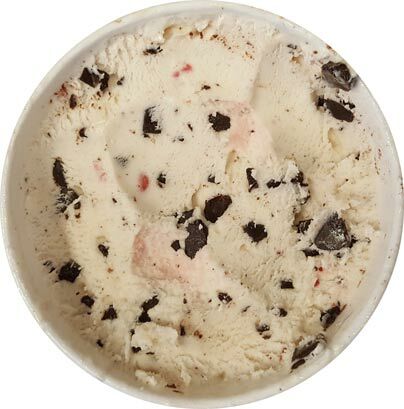 Graeters has strawberry chip as a seasonal flavor. I think it comes out in May and stays around for about 6 weeks.